If you need to transfer a large sum of money abroad, you come to realise very quickly that bank fees are not proportional or fair at all. In your mind, the bank doesn’t do much to transfer the funds. It needs to transfer the funds into foreign currency (which it can buy from BoE, or use its own reserves) and use a SWIFT transfer to transmit the funds (which only cost them a few pounds). That is only partially true because there is a serious risk-management aspect relating to that. A bank can’t just rely on its FX reserves without balancing them and there are people in the background trying to make sense of the mess. With that being said, banks are charging enormous and unethical amounts for a money transfer. How big are those fees? In some cases, they can amount to thousands of pounds. The fixed fee is marginal, what really matter is the foreign exchange rates that will be applied to the transfer. At a million pounds, any 0.1% of markup is a thousand pounds. So using July 18th Natwest Bank’s exchange rate, the Swiss Franc is sold at 1.282, while the real rate is 1.30. That means that transferring 1m Sterling will get you 1,282,000 CHF instead of 1,300,000. That is a mind-blowing 18,000 CHF difference or just over £13,000 in fees, for a single transaction. You may think “I don’t need to move a million anywhere soon” but the maths prevail at ever smaller numbers. Do you really want to pay 1,300 pounds for a 100,000 GBP-CHF transaction? Do you think it’s reasonable to charge you approximately 50 quid for a mere 1,000 pounds transaction (that what it will come to, including the fixed fees). It’s true that Natwest may be particularly expensive for these international transfers, but it is not cheap to transfer money abroad at any bank. There are a tonne and a half companies that you can use instead of using your banks, though! You must have come across names like Transferwise, Remitly, World First, Moneycorp and HiFX, right? These companies were established to address that specific need of individuals and small business – transferring money abroad without paying through the nose! Quite possibly, this is the best way to do it nowadays. How does the process work? It’s pretty straightforward, in all honesty. Your money is transferred to a intermediary account owned by the company facilitating the transfer. The company exchanges your domestic currency into foreign currency and sends it abroad to the recipient. All the fees and the exchange rate that will be used is already known to you. No hidden fees and 100% transparency is the motto of the best companies in this industry, and this is what makes people use them. Transferwise has only been established in 2012 and although it has raised a lot of investment funds from high profile investors, only in 2017 it had its major breakthrough – transferring more than a billion pounds monthly. 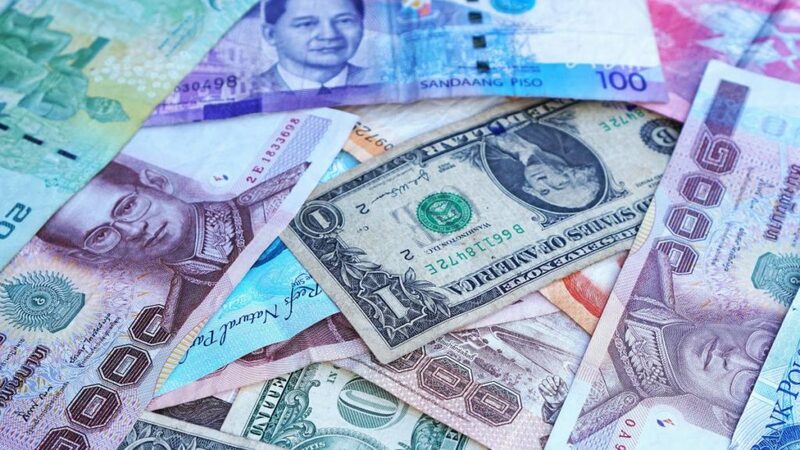 The foreign currency transfer market is becoming more ripe and more knowledgeable and over the course of the coming years, it is very likely that the majority of people will be using money transfer companies over banks for international money transfers.